Gong hei fat choy! Celebrate the Year of the Pig with the most popular signature item from Tim Ho Wan Waikiki: the BBQ Pork Bun! Takeout five (5) orders of the famous, award-winning BBQ Pork buns, and receive one (1) order FREE! That’s 15 pieces plus 3 additional pieces (for yourself, of course). Stuffed with a sweet caramelized barbecued char siu (chopped, not minced), the addictive flaky yet fluffy bun is topped with a crunchy, cookie-like crust. This crowd-pleaser is sure to be a hit at any gathering, be it a potluck, meeting, or romantic gesture (hey, a girl’s gotta eat). This offer is available now through Thursday, February 28, 2019. 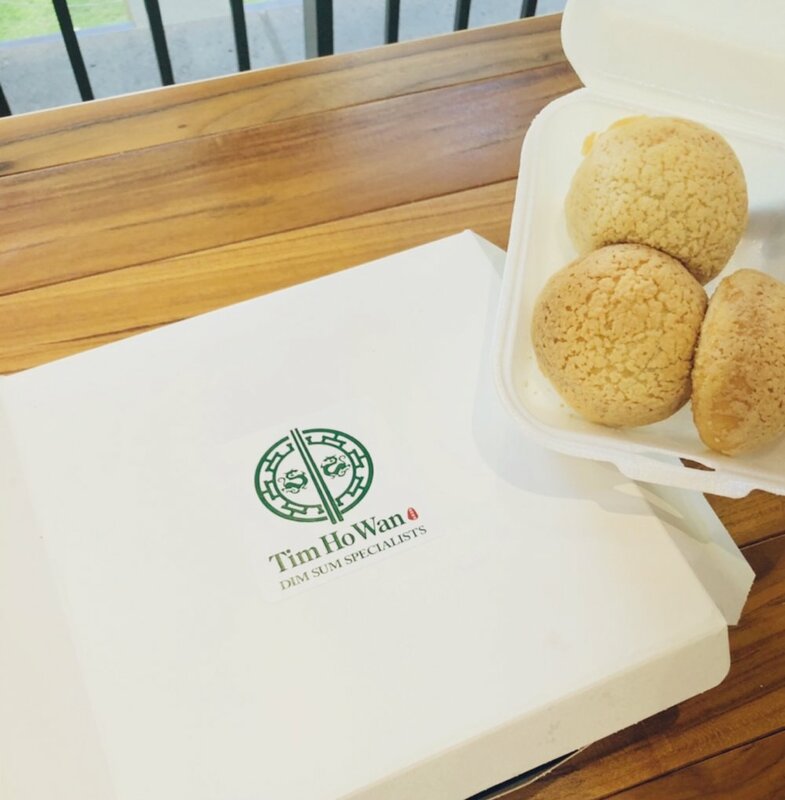 Founded in 2009, Tim Ho Wan is widely known as “the World’s Most Affordable Michelin-Starred Restaurant.” As Dim Sum Specialists, Tim Ho Wan is committed to the quality of flavor, texture, and freshness of each made-to-order dish. Serving gourmet-style dim sum at reasonable prices and delivered at an energetic pace, the menu highlights authentic Cantonese flavors, reminiscent of Hong Kong. Signature items include BBQ Pork Buns, Sticky Rice, Steamed Rice Rolls, Har Gow, and Siu Mai. Tim Ho Wan Waikiki features exclusive dishes like Steamed Fish Bundle with Pineapple, Pan Fried Black Rice Mochi with Pineapple, and Rainbow Mango Slush. Originally from Hong Kong, with over 45 locations across Southeast Asia including Macau, Taiwan, Singapore and Japan, as well as Australia, and most recently in the U.S. with two locations in New York (East Village and Hell’s Kitchen), Las Vegas, Irvine, California, and Honolulu, Hawaii.